As women, we always desire thick, long and straight hair like that of the models seen in TV commercials and serials. Straight hair is really “in” nowadays. Those who don’t have straight hair are moving on to chemical treatments to get this look. However, chemical treatments are expensive and also time-consuming. Today I am going to tell you about Wella hair straightening creams and leave-in creams with the help of which you can get poker-straight hair. If you’re looking for a permanent solution for your curly hair, go for permanent straightening creams. If you would like to change your hairstyle from curly or wavy to straight, go for leave-in straightening creams. This straight system kit is available in two variants i.e. mild and strong. If your hair is very curly and wavy, go for the strong variant but if your hair is slightly wavy, opt for the mild one. It comes with a straightening cream and a neutralizer at an affordable price tag. You need to apply the straightening cream first for about 1 hour and then wash off with plain water. After this, apply the neutralizer and keep it for 45 minutes, and rinse it off thereafter. Do not clip your hair for the next three days and voila, your hair will be straightened! The effect lasts for 6 months, giving you poker-straight hair. 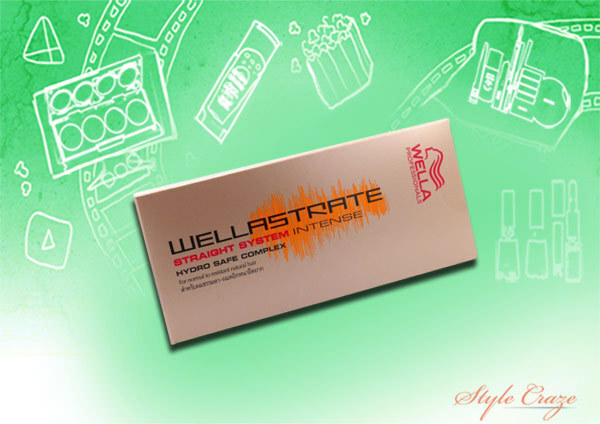 This Wellastrate hair straightening cream kit contains one 100 ml hair straightening cream and one neutralizing emulsion. The steps and other important information are written on the pamphlet which comes along with the kit. This kit will help you to acquire straight hair. It will tame frizz and the effects will last for around 14 weeks. Straighten your hair with an electronic straightener and apply the straightening cream. Then apply the neutralizing cream to lock the straightening effect. 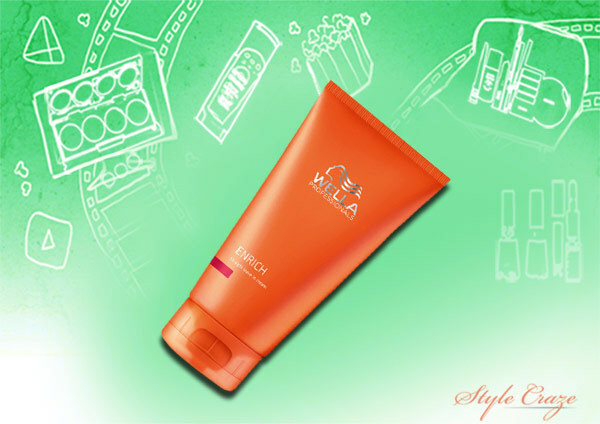 This leave-in straightening cream from Wella is developed for wavy and unruly hair. It will straighten your locks and also control frizz to a great extent. This is a leave-in cream, so you can use it after shampooing and then style as usual. The effects of this cream will stay till your next shampoo session. 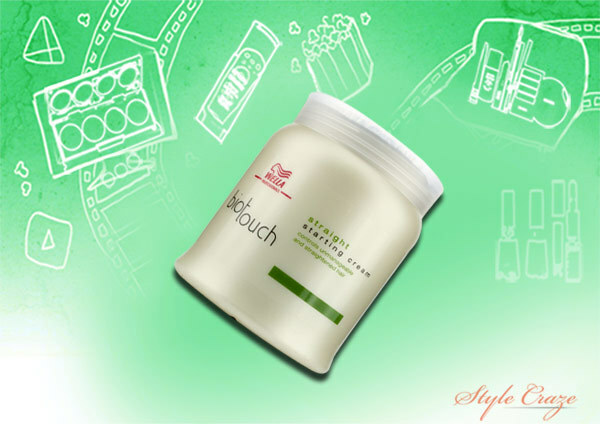 It is enriched with Shea butter and silk extracts which give you poker-straight hair, and also add moisture to it. If you’re someone who keeps changing hairstyles every now and then, this cream from Wella is for you. This straight and smoothing cream from Wella tames and straightens wavy, curly and rebellious hair. It gives you temporary results and thus, you can change your hairstyle accordingly. 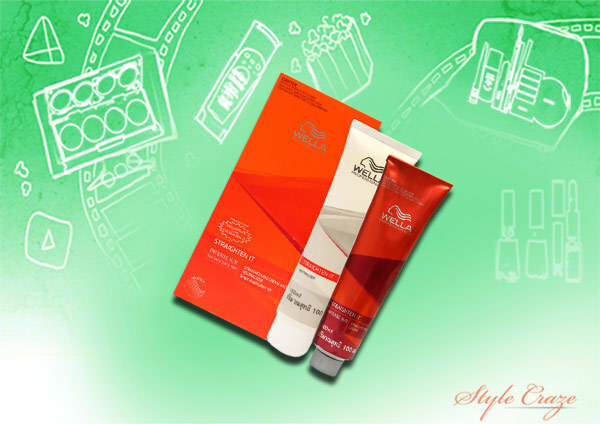 It is made from a unique formula of flexible polymers and also contains Vitamin E which doesn’t damage your hair. This helps you acquire shiny and straight hair. It will also tame frizz and the straightaway cream will give you manageable, straight hair. This straightening balm is enriched with UV filters and color preserving molecules that give you a straightening effect and prevent hair color from fading. It also tames frizz and gives you manageable and shiny hair. 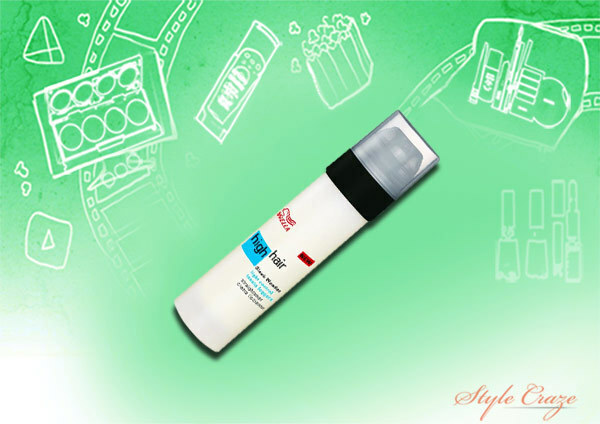 Apply this straightening balm on towel-dried hair and style as usual. The effects will last till your next wash which is really great. If your hair is color treated and you want straight hair, this straightening balm can serve your purpose. This is not a straightening cream particularly. However, it is to be used before apply straightening cream as it enhances the results. It is made from jojoba oil and nourishes the hair deeply. It prepares your hair for the straightening process and also increases the effects of straightening. It gives you manageable and frizz-free hair so that the straightening process becomes easy and simple. This is a leave-in straightening cream from Wella. Apply a small quantity of this cream on to your hair after shampooing and style as usual (don’t rinse it off). 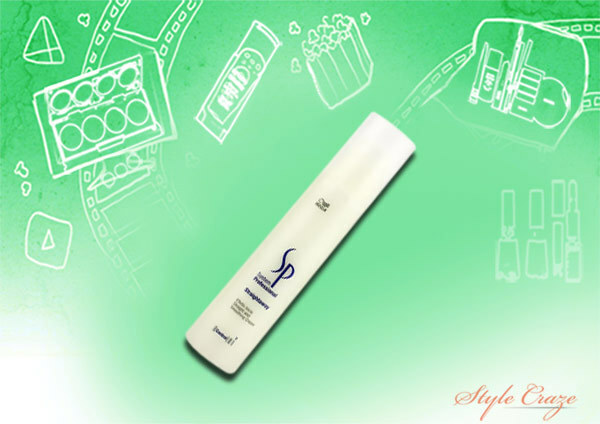 This cream will give you sleek and poker-straight hair, and the effects will stay for 24 hours. 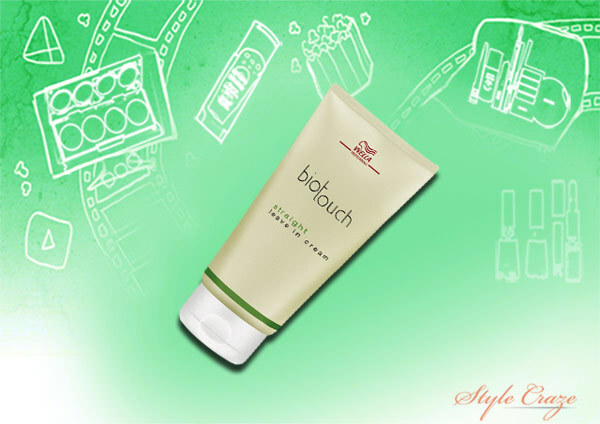 It is enriched with the goodness of jojoba oil which will hydrate your dry hair. This also controls frizz to a great extent. It is great for instantly straightened hair and provides a great finish. The High Hair Sleek Wonder from the Wella Professional range is a light straightening cream that gives you sleek, straight hair, but temporarily. It is humidity-resistant which means your hair will remain straight even when exposed to extreme humidity. The straightening effects will stay until the next shampoo. 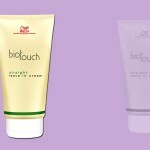 This straightening cream will also protect your hair against sun damage as it contains pro vitamin B5. You can use it on damp or dry hair and style as usual. Have you tried any of these Wella hair straightening products? Let us know in the comments section below.